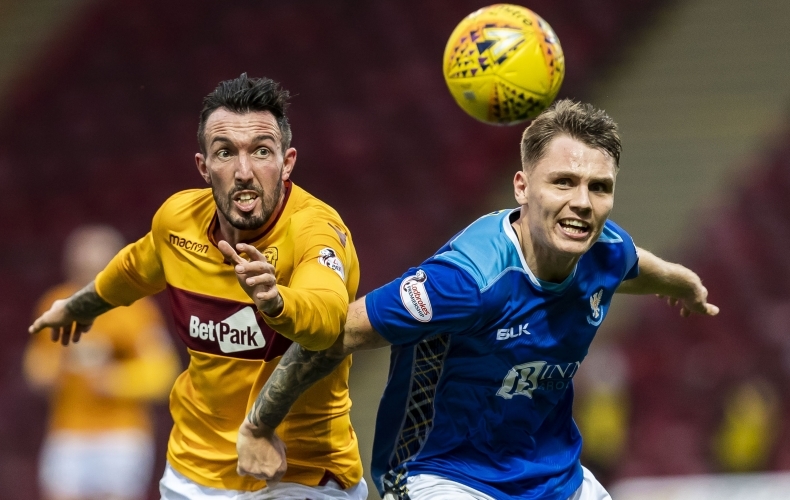 Motherwell make their maiden trip to Perth this season on Saturday, as they take on St Johnstone in the Ladbrokes Premiership. 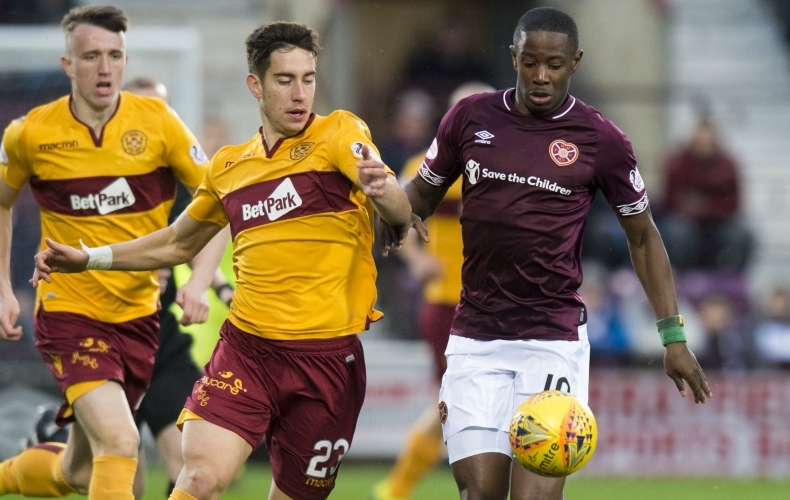 The two sides played out a tight match at Fir Park back in October, with a 0-0 draw looking certain until Jason Kerr popped up two minutes into stoppage time to nab all three points. 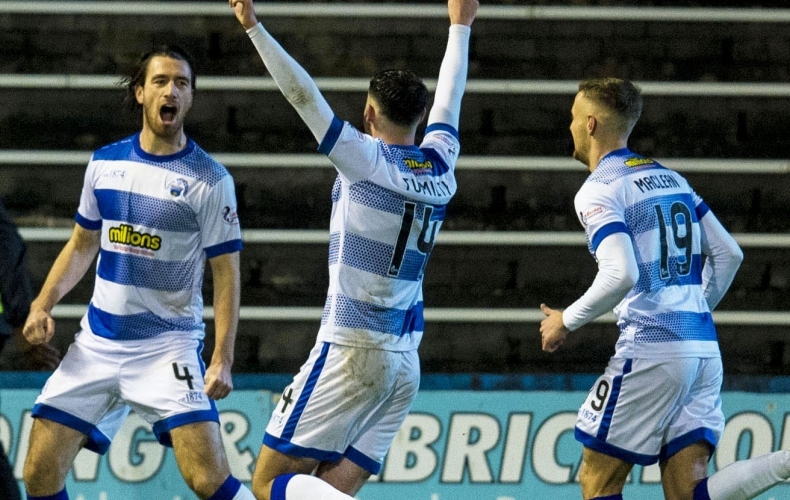 Since then, it sparked the Saints’ fantastic unbeaten run, picking up a further five wins and two draws to go eight games without a defeat, keeping seven clean sheets along the way. 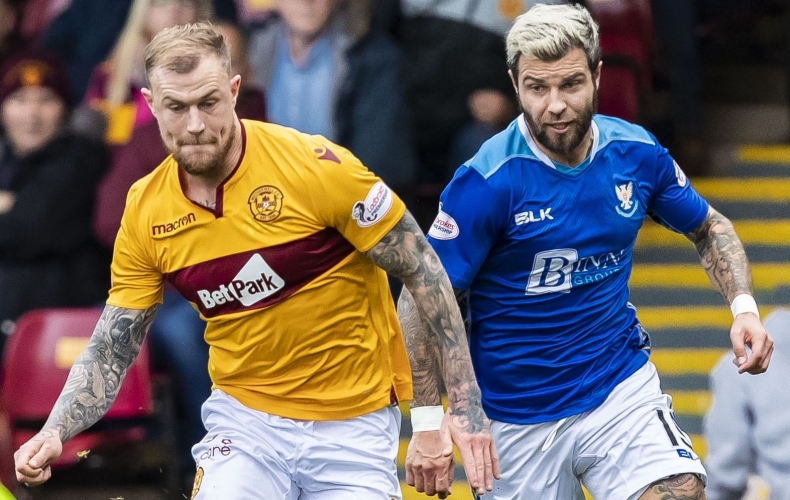 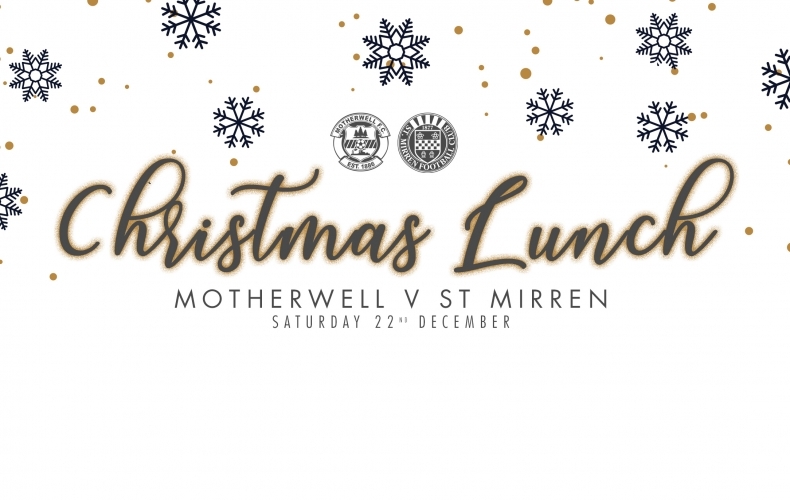 The two teams met four times in 2017/18, with St Johnstone winning two, Motherwell one and one game ending in a draw. 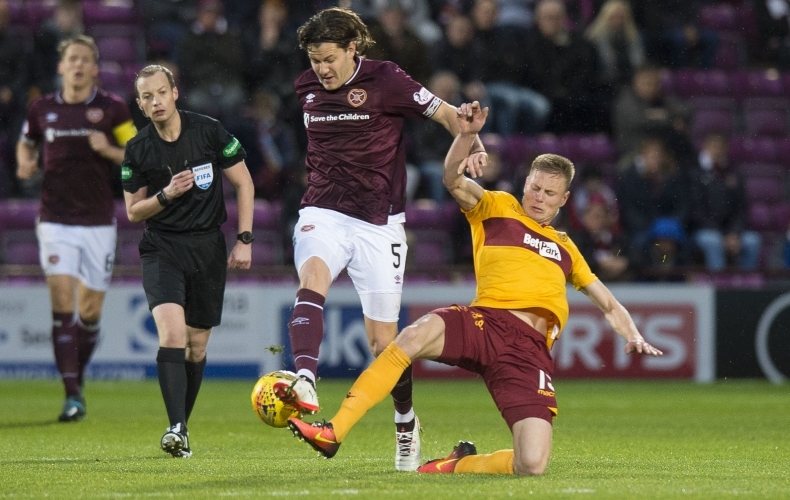 The Saints won the first and final games of the season, with the Steelmen victorious at home in February.